Grand Ave (132) West. Left on IL Rt 59. Right on Lincoln. Left on Hillside. House on the right. I was searching on Blue Fence and found this listing. 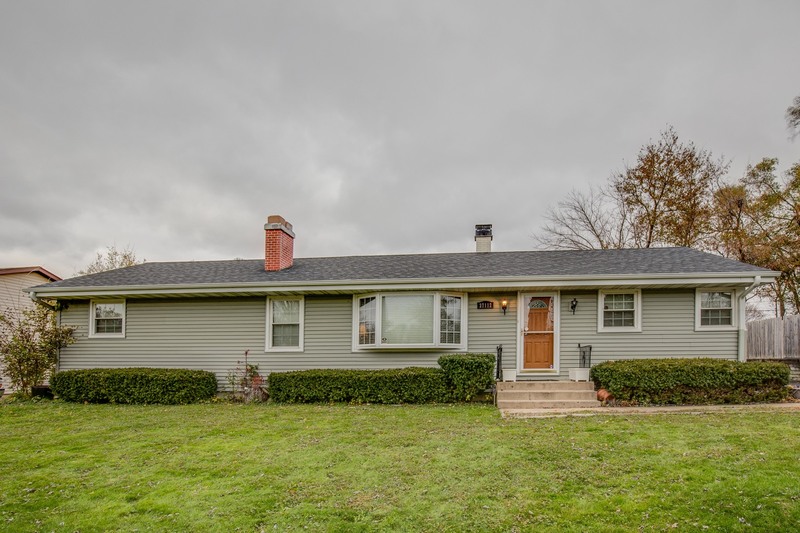 Please send me more information about 37112 North Hillside Drive , Lake Villa, Illinois 60046. Thank you.